A Nuuhiwa inspired noserider. 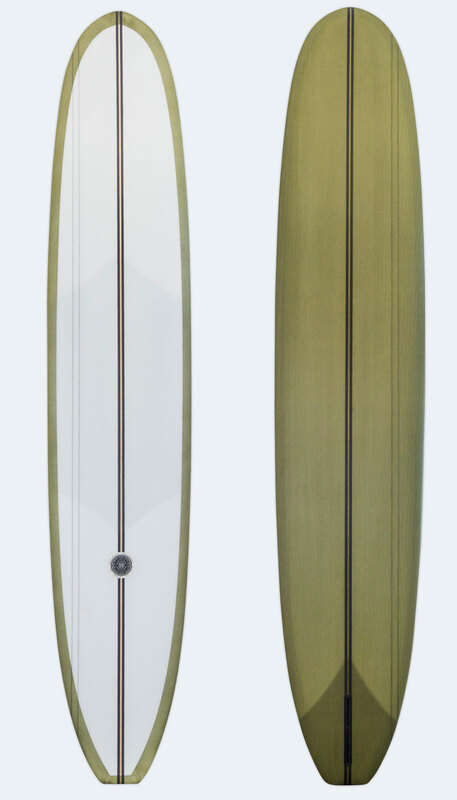 A good amount of tail kick and a deep concave under the nose defines this board. Ultra stable on the nose and smooth from the tail. A classic log no doubt.